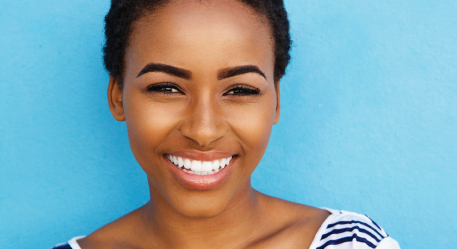 One of the first things people see is your smile… but keeping your teeth and gums healthy can keep you smiling for reasons you may not have thought of. Find out how oral health affects your health and how to best care for your teeth and gums. Healthy mouths, healthier bodies - is there a link? 7 out of 10 Canadians will develop gum disease at some time in their lives. It is the most common dental problem, and it can progress quite painlessly until you have a real problem. That's why it is so important to prevent gum disease before it becomes serious.